Regalia: Of Men and Monarchs’ latest update has gone live. As of this week, Switch players can access version 1.0.3. Crunching Koalas says the update greatly improved stability and implements bug fixes. There are also gameplay and user interface changes, including a number of battle UI improvements. Crunching Koalas is still tinkering away on Regalia: Of Men and Monarchs. In a news post sent out to Switch owners today, the company offered some advise regarding how players can go about improving load times and outlined what’s in store for the next patch (version 1.0.2). Two Switch games that released this week will soon be receiving updates. 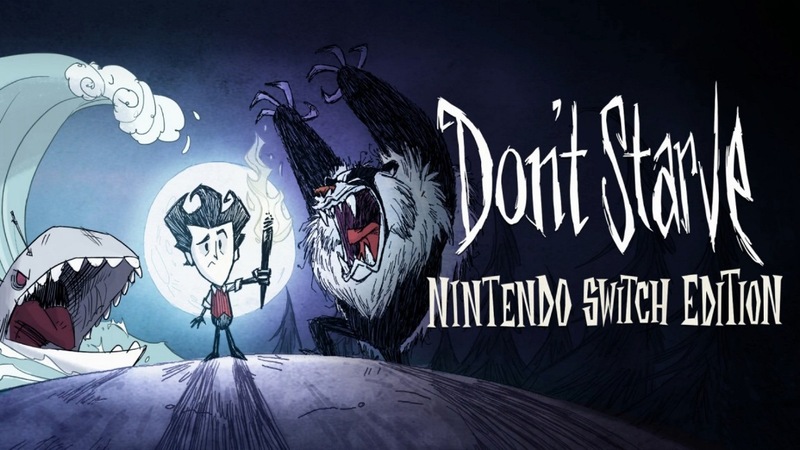 First up, Klei has confirmed that a patch for Don’t Starve: Nintendo Switch Edition has already been submitted to Nintendo. It’ll fix issues like being unable to see rabbit holes. Additional languages will also be supported in the future. Regalia: Of Men and Monarchs is also getting an update imminently, if it isn’t live already. Version 1.01 fixes an issue in which some minor GUI elements were missing. Playability isn’t impacted, “but definitely makes Regalia look less pleasant” than initially planned. 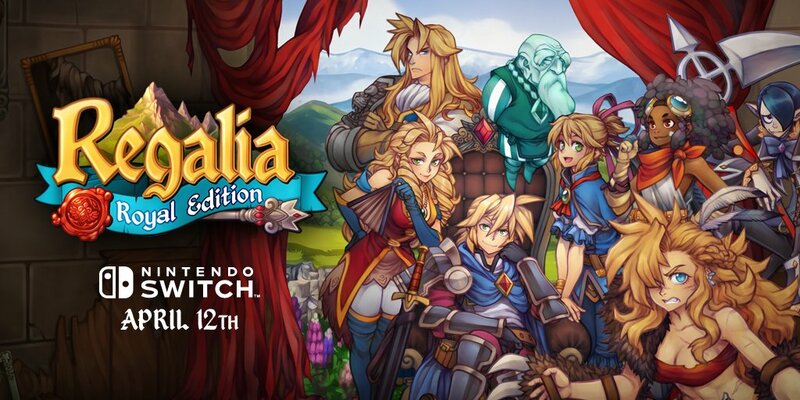 With Regalia: Of Men and Monarchs hitting the Switch eShop today, Crunching Koalas has shared a launch trailer for the game. We’ve posted the video below. 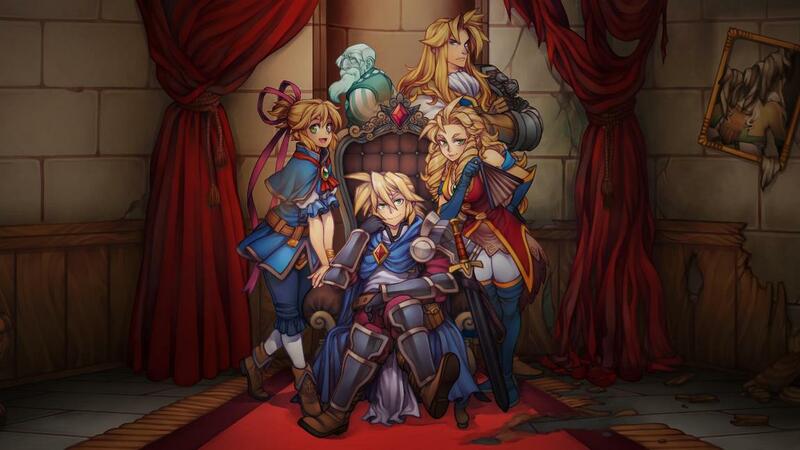 Crunching Koalas has set a release date for Regalia: Of Men and Monarchs – Royal Edition. Today, the studio announced that the game will be launching for Switch on April 12. Regalia: Of Men and Monarchs is a tactical RPG “about the restoration of your kingdom, bonding with vibrant characters met during your journey, embarking on the most peculiar quests possible, and bringing back your best jRPG moments in an up-to-date, accessible style.” The Unending Grimoire DLC is included, which features an endless mode and brand-new characters. Find some additional details and a trailer for Regalia: Of Men and Monarchs – Royal Edition below. Crunching Koalas has announced its next game for Switch. 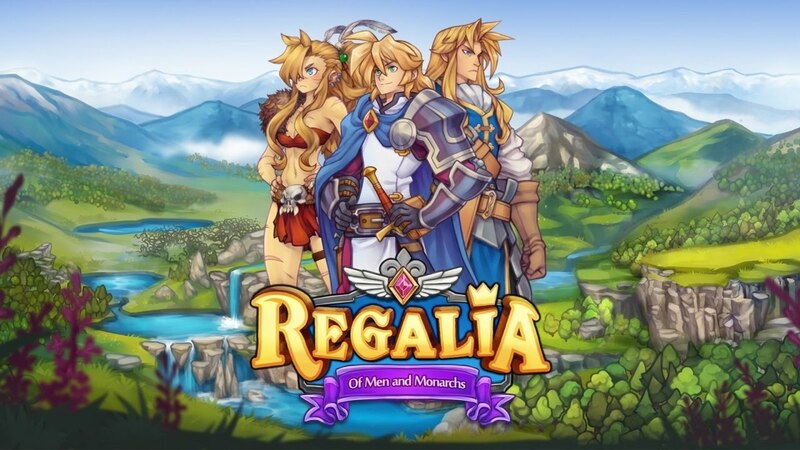 The studio is working with original developer Pixelated Milk on Regalia: Of Men and Monarchs – Royal Edition. Regalia: Of Men and Monarchs is a tactical RPG “about the restoration of your kingdom, bonding with vibrant characters met during your journey, embarking on the most peculiar quests possible, and bringing back your best jRPG moments in an up-to-date, accessible style.” The new Royal Edition features all additional in-game content, including an endless mode and brand-new characters. View some additional details and a trailer for Regalia: Of Men and Monarchs – Royal Edition below.